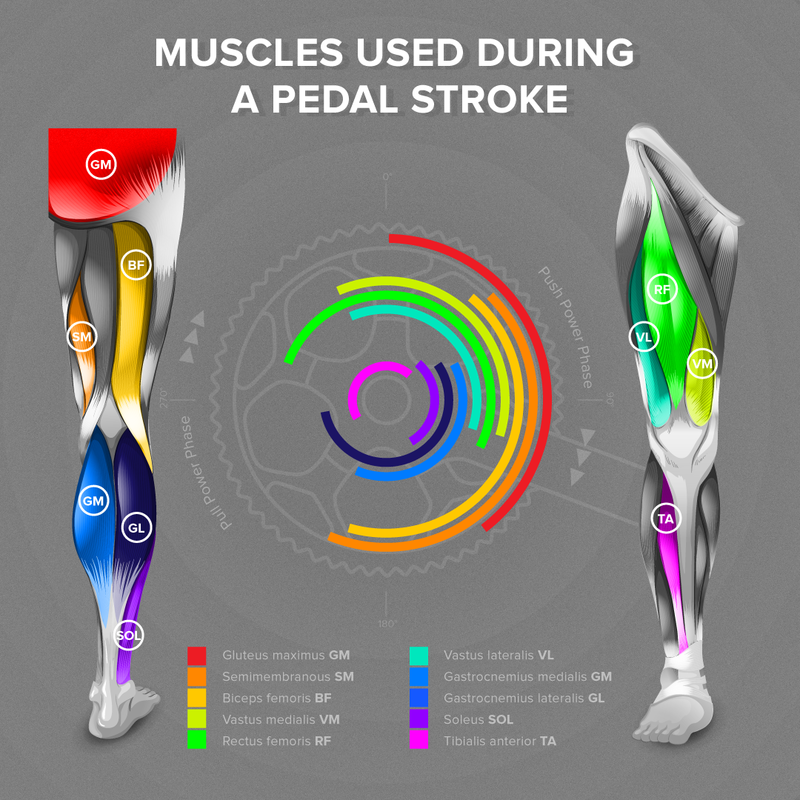 Ever wondered what kind of muscle you’re using right there at that moment during your ride? We made an infographic just to answer that question. The lines on the wheel symbolize the part of a stroke you use the muscle on and the colour tells you easily which one it is. Enjoy and don’t forget to like it on Facebook!